Hoox phones designed for maximum security. Controlled communication ports, strong authentication, hardware encryption-all components of a smartphone designed to protect your private space. 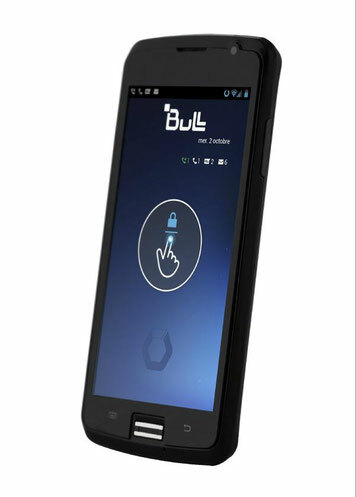 That's why Bull has implemented in phones Hoox high encryption technology and protected from intruders. This protects not only the individual units, but the entire communication chain. Hardware, operating system and various levels provide the highest level of security. Phone calls, SMS, emails and other data is encrypted during transmission and reception, which guarantees the security of information exchange. The phone has implemented real-time protection of stored data, applications and operating systems that ensure the confidentiality and integrity of that information. The phone Hoox user is identified by using strong authentication - a mutual cryptographic authentication, biometrics, or security code to Hoox m2. To protect against malicious software, all attempts to access the terminal are checked, and communication ports are strictly controlled. The result is a high level of data protection in the exchange of data and information stored in your phone.